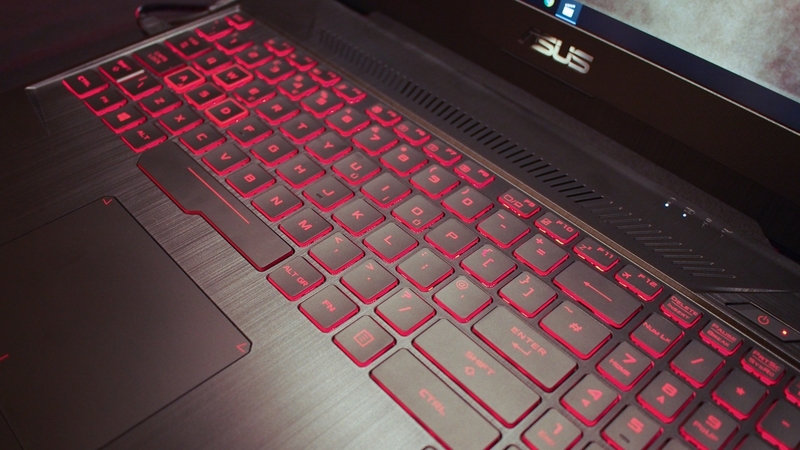 At the tail end of February, Asus and AMD made available several SKUs for its notebook lineup that are truly oriented towards gaming. 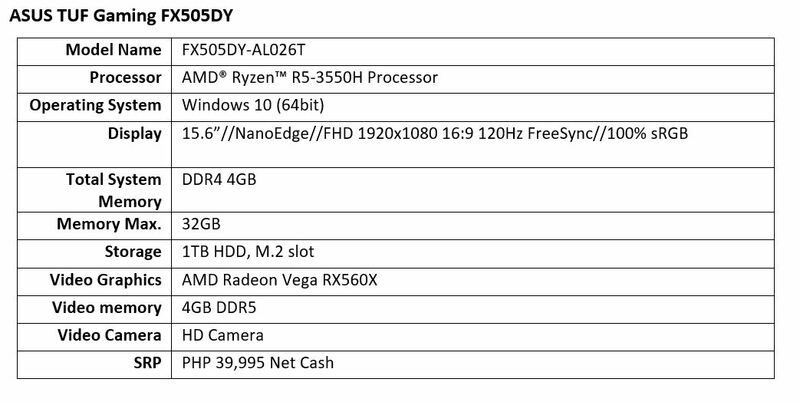 Asus had first announced the TUF Gaming FX505DY along with two other powerful contenders in the refreshed X570ZD and the Ryzen powered Vivobook 15 X505ZA. 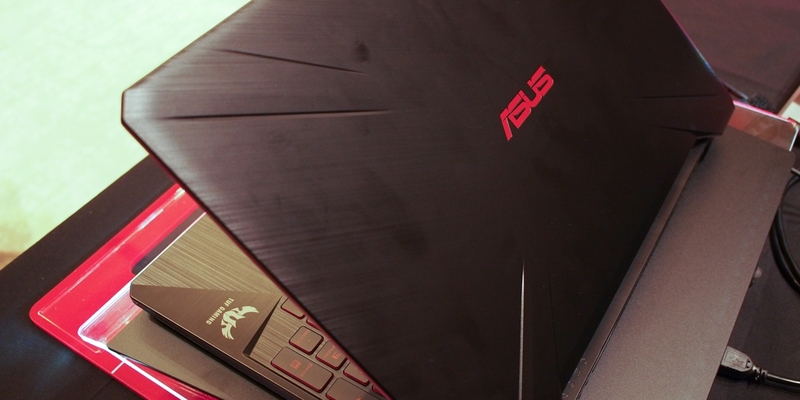 This particular TUF Gaming unit, the FX505DY, is dubbed “Red Matter” and for good reason. At the perimeter of the lid is a unique yet familiar red accent that matches very well with the red electroplated insignia at the center of the cover. The theme flows into the keyboard that illuminates in a striking red hue to allow for operation in the dark. 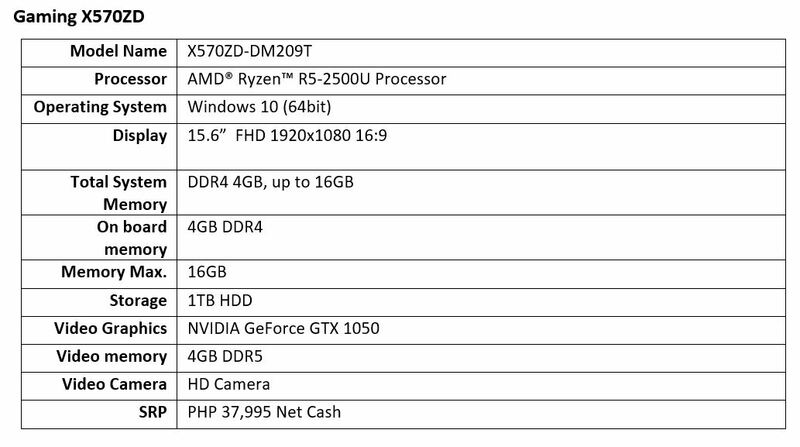 For only Php 39,995 you’d get 15.6″ of 120Hz screen powered by the Ryzen 5 R5-3550H coupled with the Radeon RX 560X graphics chip supplemented by 4GBs of memory and a full 1TB of storage. as well as the Vivobook 15 X505ZA that comes in a couple of flavors of Ryzen and starts at only Php 26,995. More details, specs, and purchasing locations after the jump. 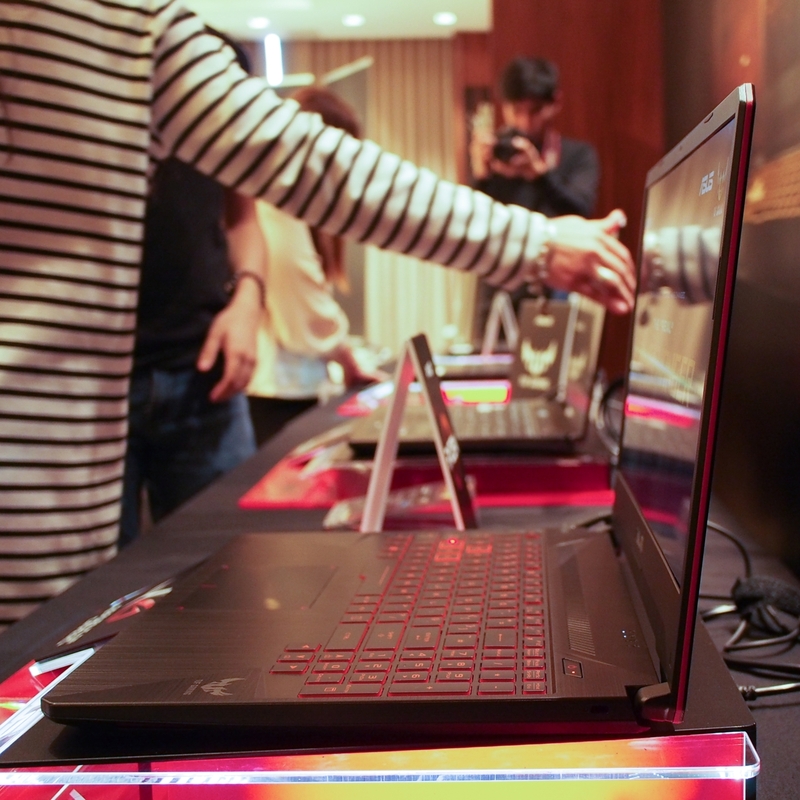 ASUS executives, joined by AMD representatives, showcase the AMD Ryzen-powered TUF Gaming FX505DY laptops. From left to right: ASUS Lead Country Product Manager Lenny Lin, ROG/TUF Gaming Notebooks and Desktops Senior Product Marketer Sarah Dublin, ASUS Philippines Country Manager George Su, AMD Global Account Manager Paige Shi, and AMD Philippines Country Lead for Consumer Roel Chua. 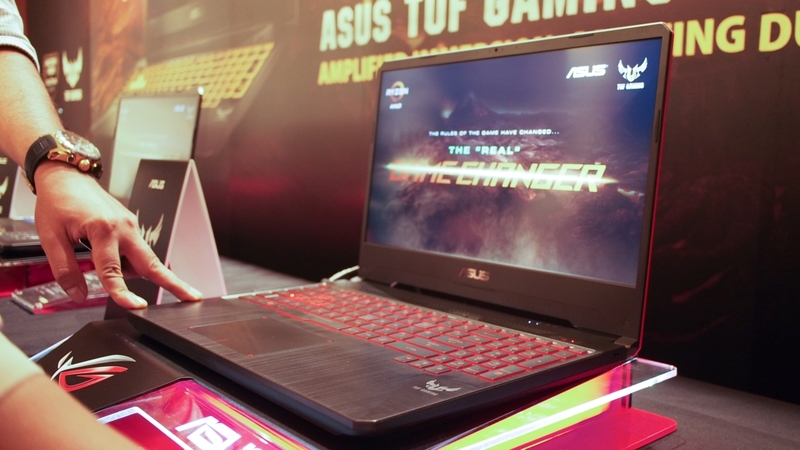 The ASUS TUF Gaming comes in Red Matter with 4GB DDR4 2666MHz RAM, 1TB hard drive, and a 120Hz, 15.6-inch 100% sRGB coverage screen, and retails for PHP 39,995 net cash. 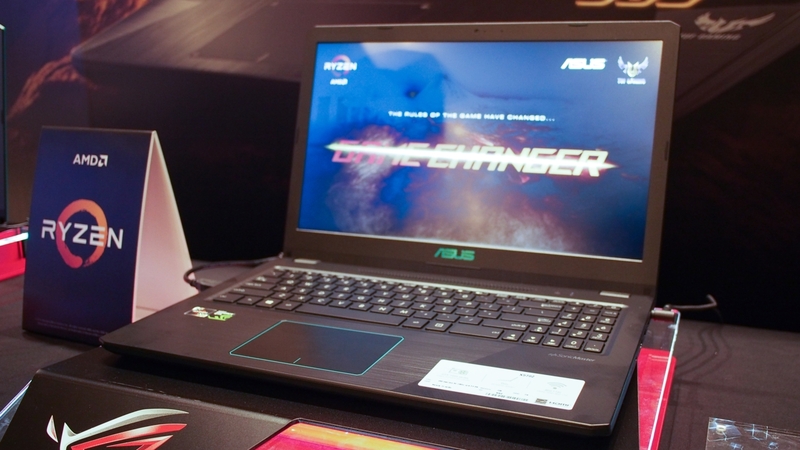 ASUS also introduced the ASUS Gaming X570ZD notebook, which features an AMD Ryzen 5 R5-2500U processor coupled with an NVIDIA GeForce GTX 1050 graphics card. At PHP 37,995 net cash, the ASUS Gaming X570ZD is the most affordable gaming laptop with NVIDIA GeForce GTX 1050 graphics. 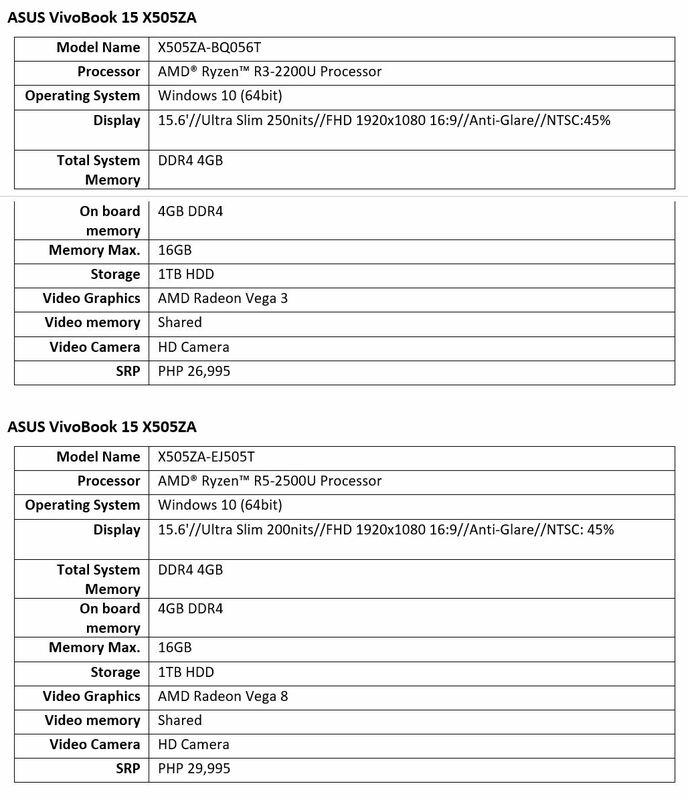 Finally, ASUS also announced the ASUS Vivobook 15 X505ZA, powered by up to AMD Ryzen R7-2700U processor and up to AMD Radeon RX Vega 10 IGP, 4GB DDR4 RAM, and 1TB HDD, and will start at PHP 26,995. 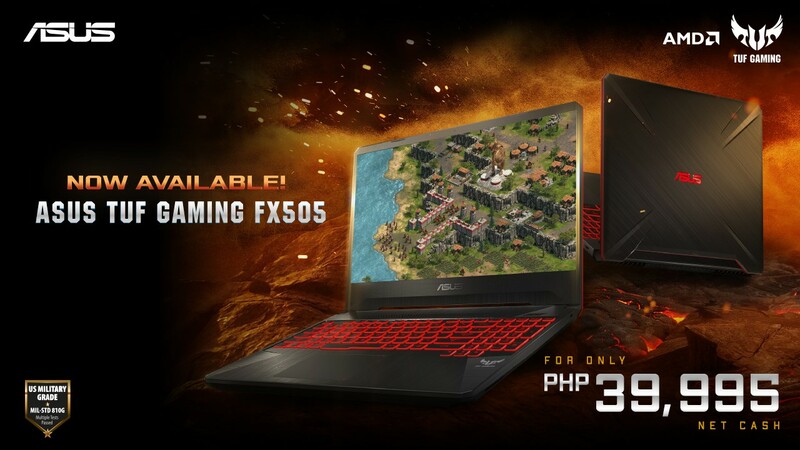 ASUS TUF Gaming FX505 is available in all ASUS and ROG Concept stores nationwide.